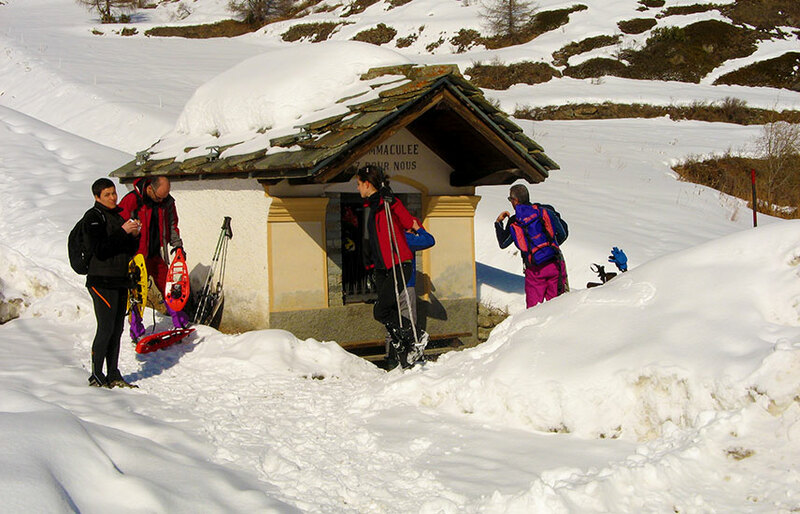 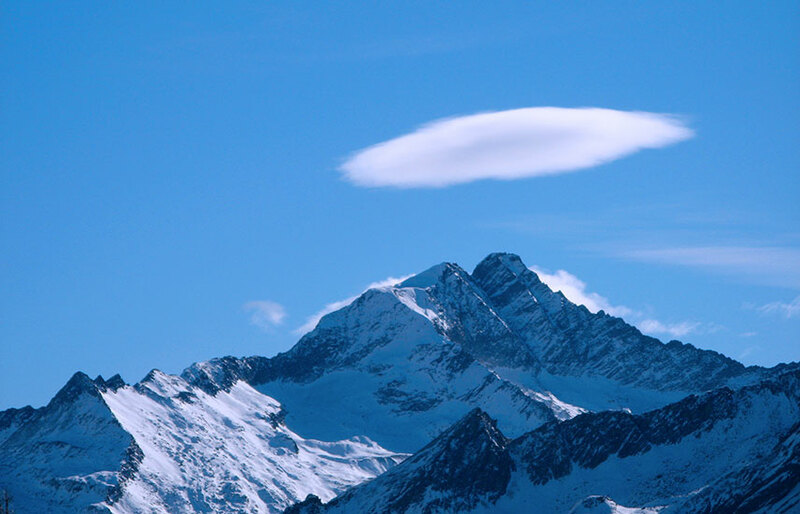 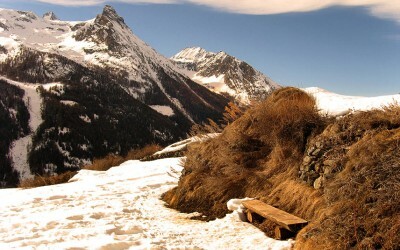 The Cogne Valley offers many options to allow you to spend wonderful days in the open air even in winter. 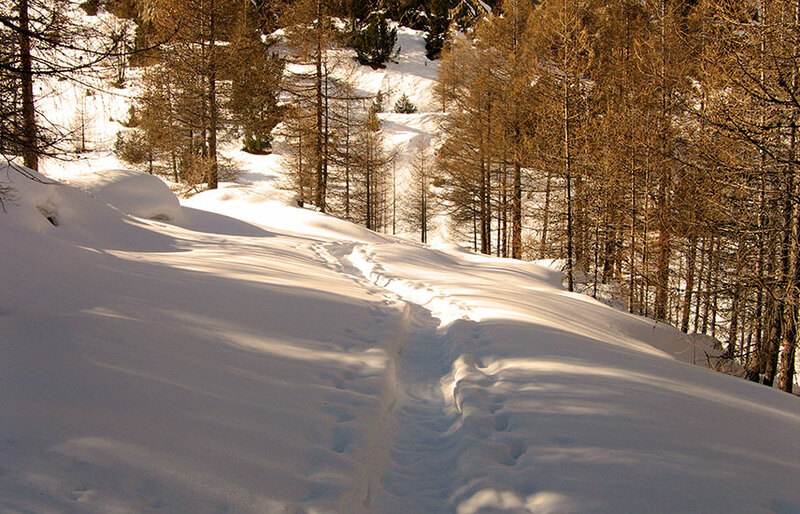 You just need to step out of the hotel, put on your snow shoes and chose a path or , if you prefer, chose a route prepared for pedestrians. 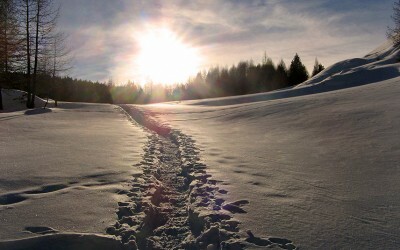 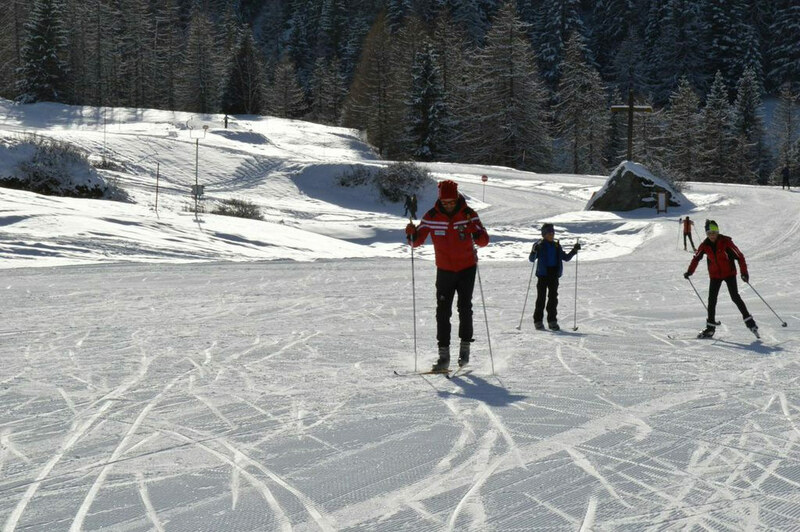 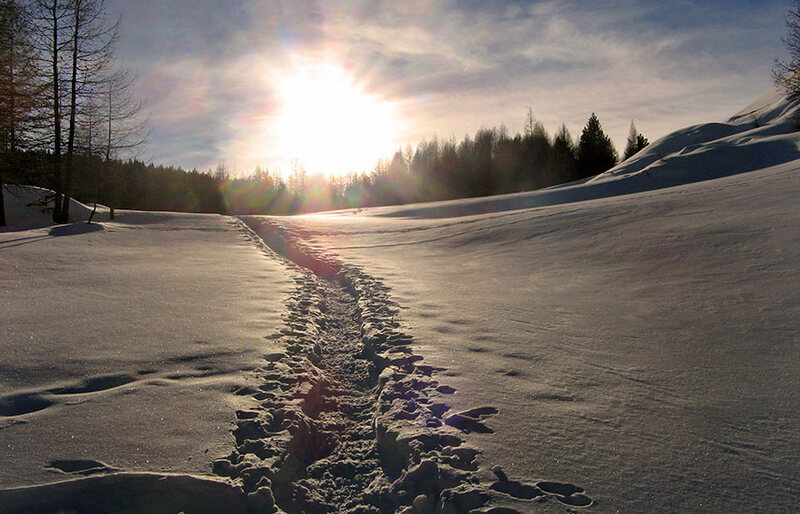 If your passion is skiing you can enjoy long cross-country paths in contact with the woods and the chamois. Passing along the tracks which make up the route of the famous Gran Paradiso March. But there are also skilifts for those who like downhill skiing with both easy and exciting black runs. 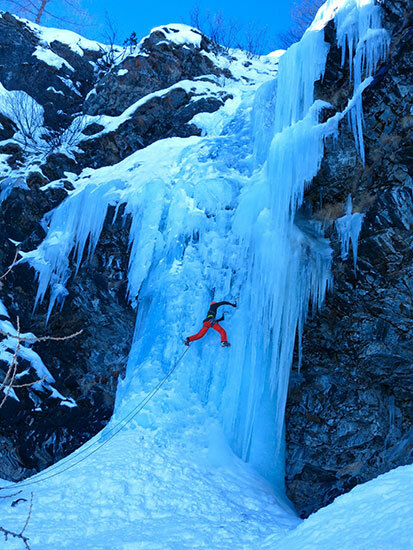 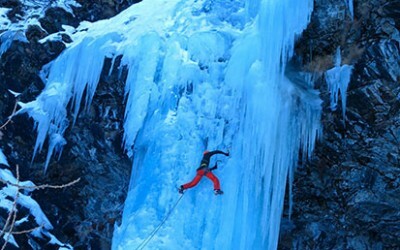 Those with a taste for adventure can go for skitours or go climbing on the frozen waterfalls of Lillaz or Valnontey. 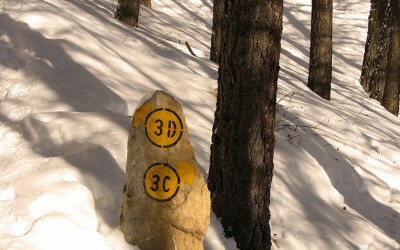 The snowpark is there for children, but not only, on the Sant’Orso meadow. When your legs need a rest, then lie back and enjoy our solarium with a view of the Gran Paradiso.